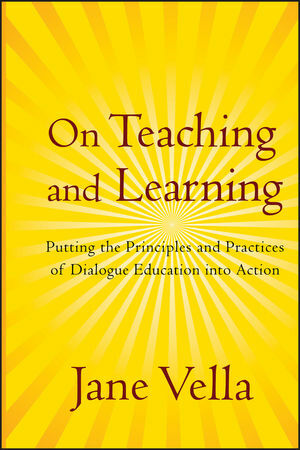 On Teaching and Learning takes the ideas explored in renowned educator Jane Vella’s best-selling book Learning to Listen, Learning to Teach to the next level and explores how dialogue education has been applied in educational settings around the world. Throughout the book, she shows how to put the principles and practices of dialogue education into action and uses illustrative stories and examples from her extensive travels. Dialogue education values inquiry, integrity, and commitment to equity—values that are also central to democracy. Learners are treated as beings worthy of respect, recognized for the knowledge and experience they bring to the learning experience. Dialogue education emphasizes the importance of safety and belonging. It is an approach that welcomes one’s certainties and one’s questions. Jane Vella founded the Jubilee Popular Education Center (now Global Learning Partners) in Raleigh, North Carolina, and is an adjunct professor at the School of Public Health, University of North Carolina, Chapel Hill. She has designed and led community education and staff development programs in more than forty countries around the world. 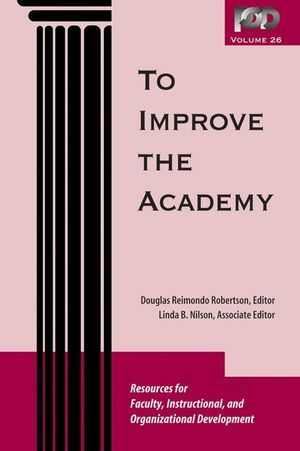 She is the author of five Jossey-Bass titles including Learning to Listen, Learning to Teach; Taking Learning to Task; and Dialogue Education at Work. She can be contacted at jane@globalearning.com.